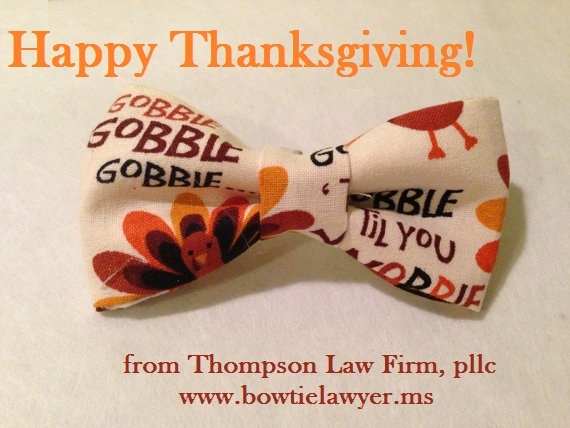 The advice for the Thanksgiving season is for clients to thank those persons that helped them navigate the troubled waters of divorce. This thanks is for family members, friends, and/or anyone who helped them through the process. Those were the ones there for you when you needed them. Thanks. 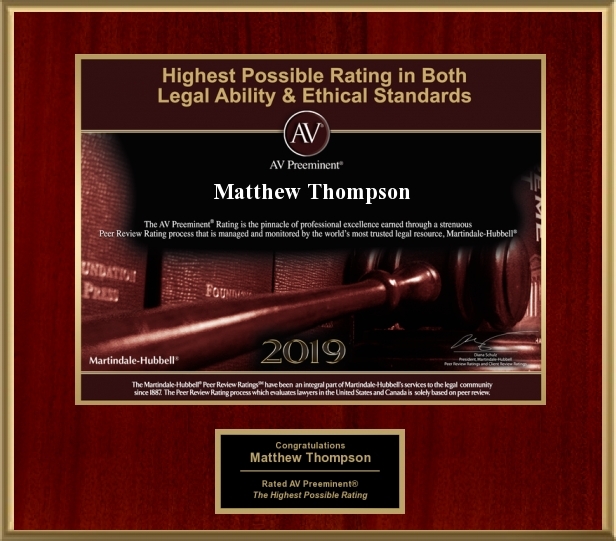 Matthew Thompson is a Family Law Attorney in the Hospitality State and knows that a little gratitude can go a long way. In divorce situations the holidays, including Christmas, can be more difficult than any other time. Christmas is a special time when everyone is supposed to get along and we celebrate family. However, a divorce can certainly change that. Most often divorced parties alternate the children during the holidays. Usually the Christmas break is divided between the parents based upon the school calendar. Additionally, the children usually spend part of Christmas Day with each parent. The typical Custody/Visitation scheduled may look like this. “In even-numbered years the Father shall have Thanksgiving from Wednesday prior to Thanksgiving through Thanksgiving weekend, ending Monday morning when he returns the child to school. This is just an example, though is fairly typical. Having said that, the Court will likely approve any arrangement the parties can mutually agree upon. There are good reasons to agree to an alternative plan. Sometimes family tradition is to celebrate Christmas Eve and it may make more sense and be easier for the children if that parent continued with that tradition. Sometimes the parties live so far apart that the travel on Christmas Day is unreasonable. Pay attention to this. It may make more sense and be easier for everyone involved for the exchange to be the 26th. One judge, no longer on the bench, always awarded the custodial parent Christmas Eve and day. His sentiment was the children needed to be “home” for Christmas. The other parent did receive a good amount of time over the holidays and just adapted with “new” traditions. As parents your job is to make the holiday as normal as possible. It is okay to start new traditions, but don’t do so at the expense of your child’s emotional well-being. Oh, and don’t agree to the alternating Christmas language in your papers based upon the other parent telling you, “don’t worry about it, you can always have Christmas morning ‘irregardless’ of the papers.” First of all ‘irregardless’ is a non-standard word that will have the grammar police en route and secondly if it’s not in your papers, it’s not going to happen. Remember this, Christmas can be whenever you and your child have the chance to be together.